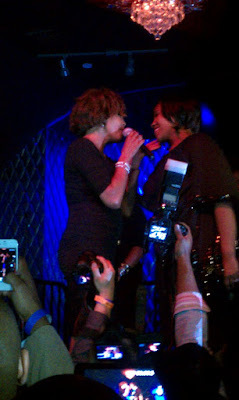 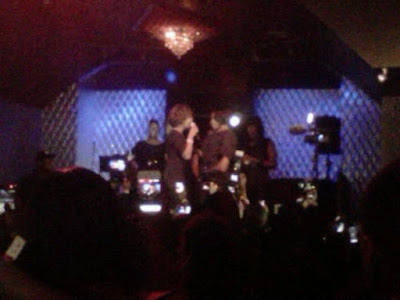 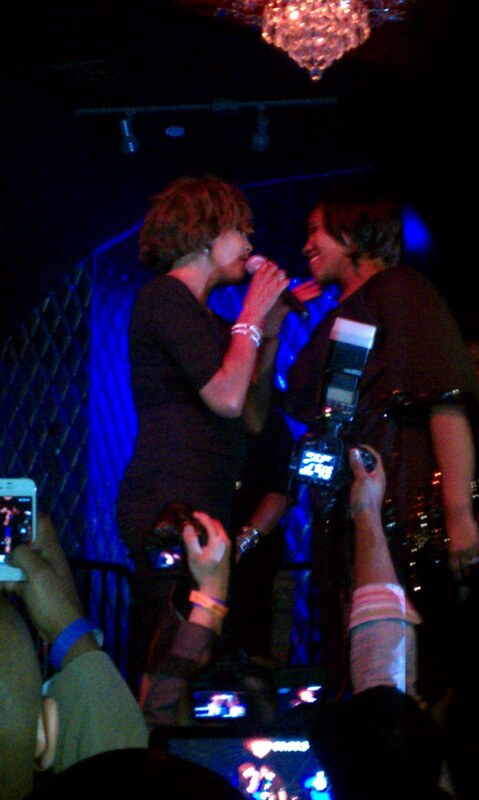 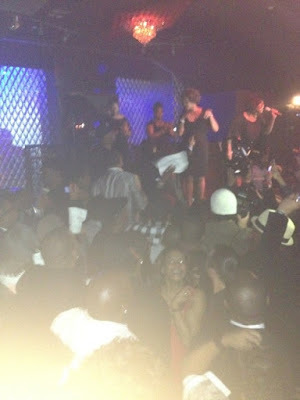 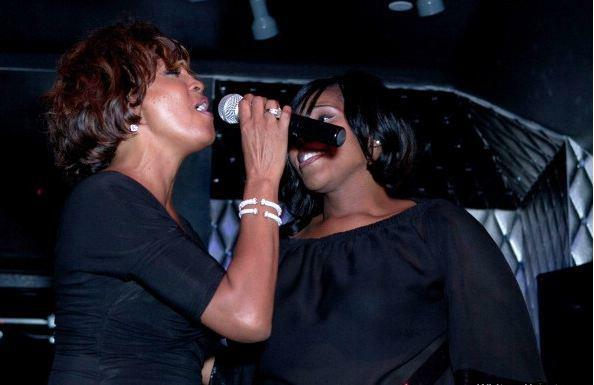 咱家天后Whitney Houston以亮麗嶄新髮型，美美的現身Kelly Price & Friends "For The Love of R&B" Grammy Party. 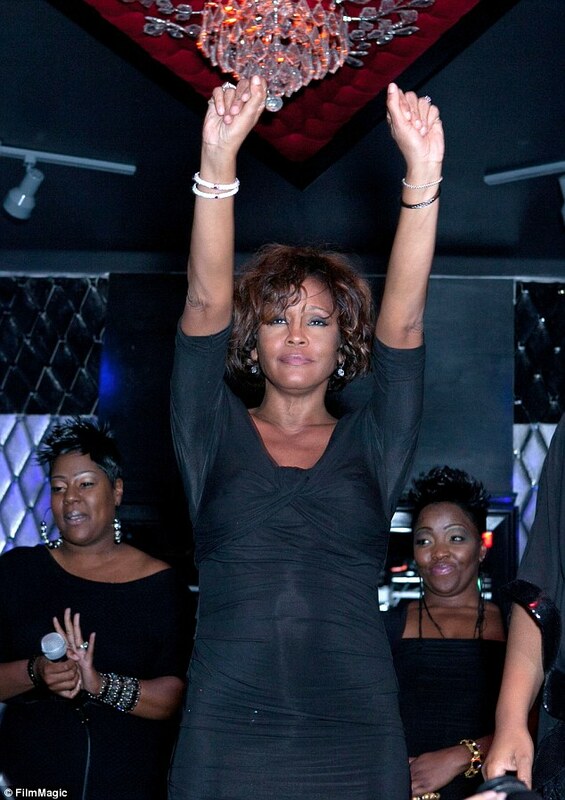 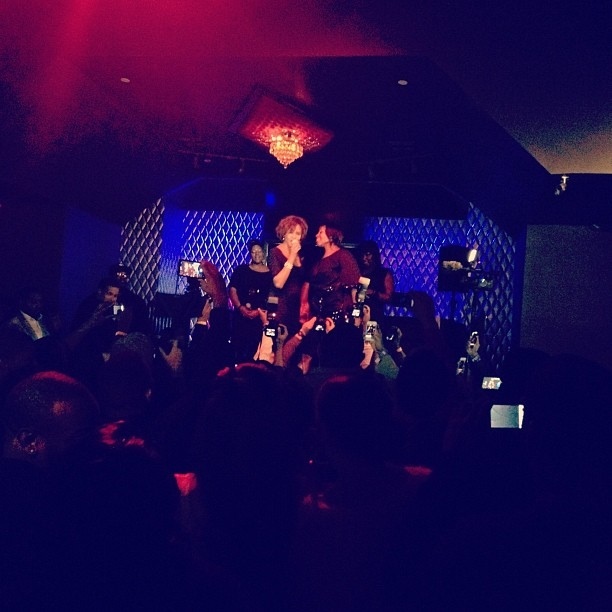 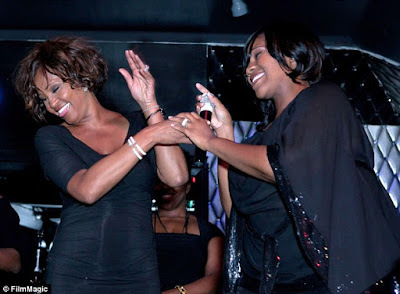 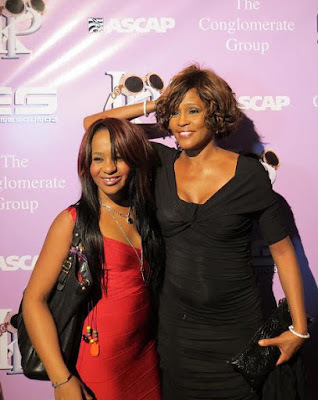 With this coming Sunday's awards night igniting Grammy fever throughout L.A., Whitney was among the revelers having a grand old time at Thursday's "Kelly Price & Friends Unplugged: For The Love Of R&B Grammy Party" at Tru Hollywood. 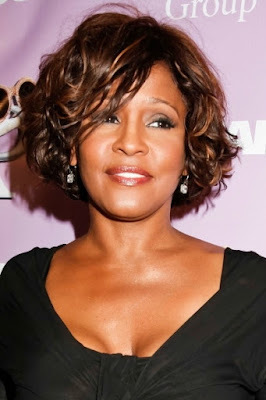 The singer, herself a six-time Grammy winner, made her entrance two hours after the party got going, emerging from a Cadillac Escalade in a snug black cocktail gown with a plunging neckline. 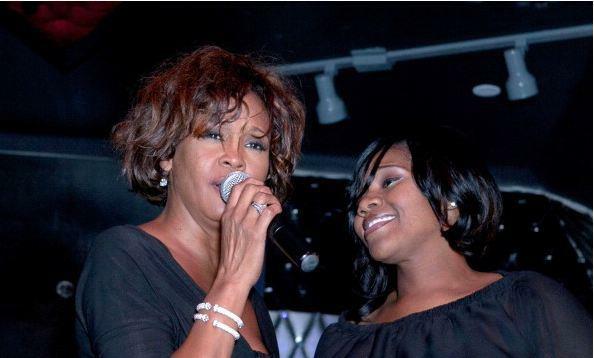 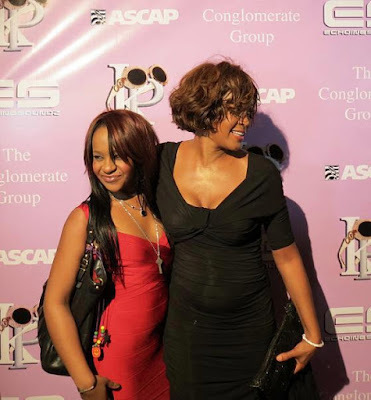 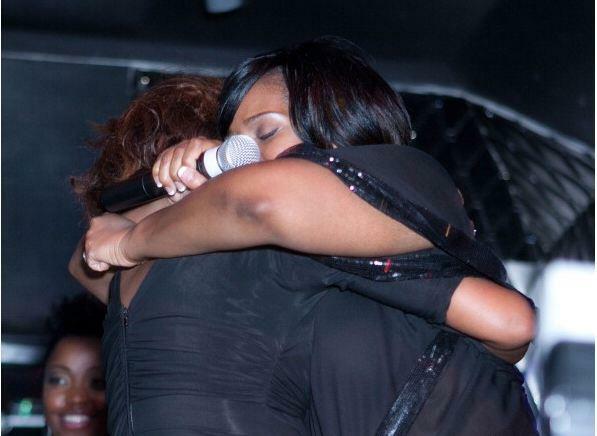 Among her large party was her daughter Bobbi Kristina, 19. 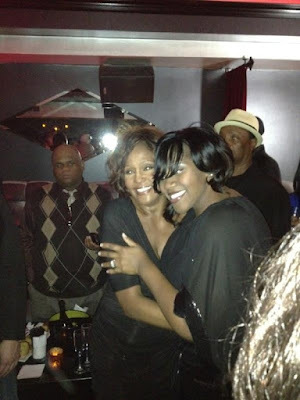 Whitney looked to be having a very happy time. 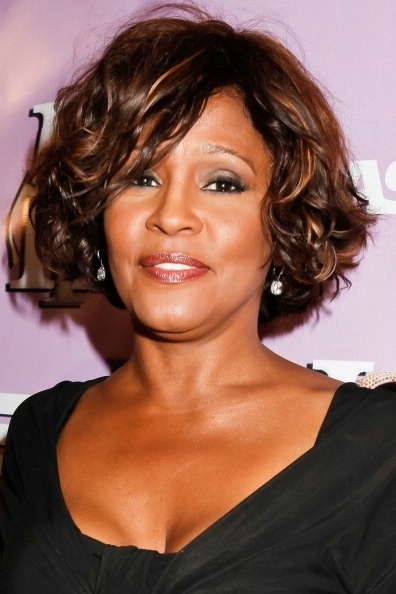 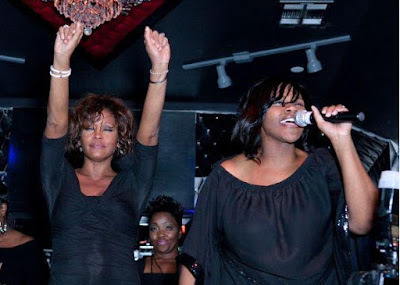 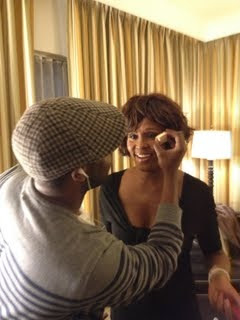 Whitney Houston Grammys 2012 "Jesus Loves Me"